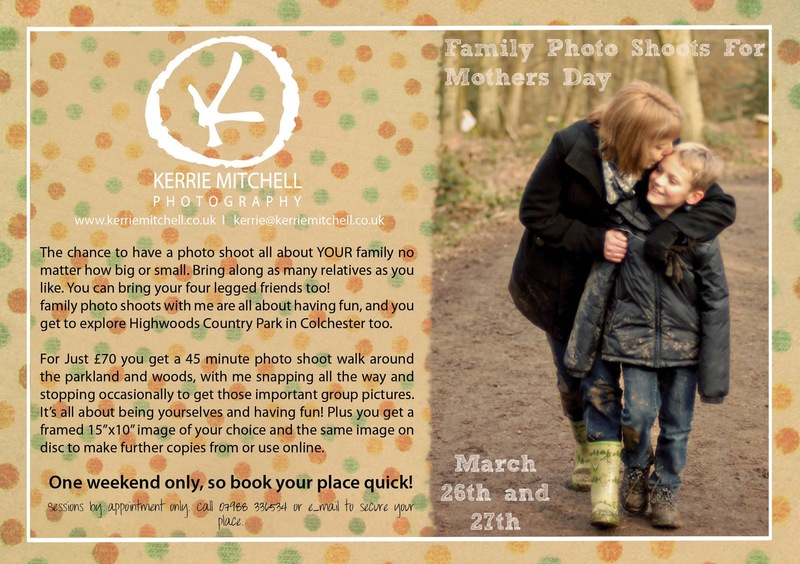 On Saturday 26th and Sunday 27th of March I will be offering 45 minute photo shoots for families at Highwoods Country Park in Colchester, Essex. There is no limit to the amount of people for these photo sessions, just bring along the family, children and even your dogs for a fun photo shoot walk. Highwoods has plenty of areas to explore, open fields, a lake and dense woodland so it will provide a beautiful natural backdrop for your photographs. We'll start off from the Visitors centre and follow the paths around the woodland, I'll take pictures as we walk and make sure we stop in pre-planned areas for the all important big family picture. For the rest of the session, I'll capture you in action walking, talking and playing with your family, occasionally taking some of you aside for extra pictures. The main aim of these photo shoots is that you can all be yourselves and have fun, I'll only be posing you for the main picture and the rest of the time I'm there to capture you being yourselves around each other. Highwoods, is perfect for this. There are lots of areas for the children to run about and I even think the mud will add to the photographs! (bring wellies!!) It's a perfect little day out in the fresh air! - A 45 minute photo session. - A password protected gallery for you to view your images. - The same image on CD for you to make further copies from or use online. 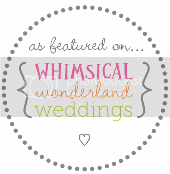 - Between 20-30 fully edited and enhanced pictures in my usual style for you to choose from. After your photo session I'll edit between 20 - 30 photographs from your photo shoot and upload them into a password protected gallery. You can then choose one image to be printed in 15x10 size framed and mounted. (this is included in the price of the photo session along with the same image on CD for you to make further copies from) you then have the option to purchase further prints but you are under no obligation to buy if you do not want to. Photo sessions will start at 10.00am on both days and are by appointment only.